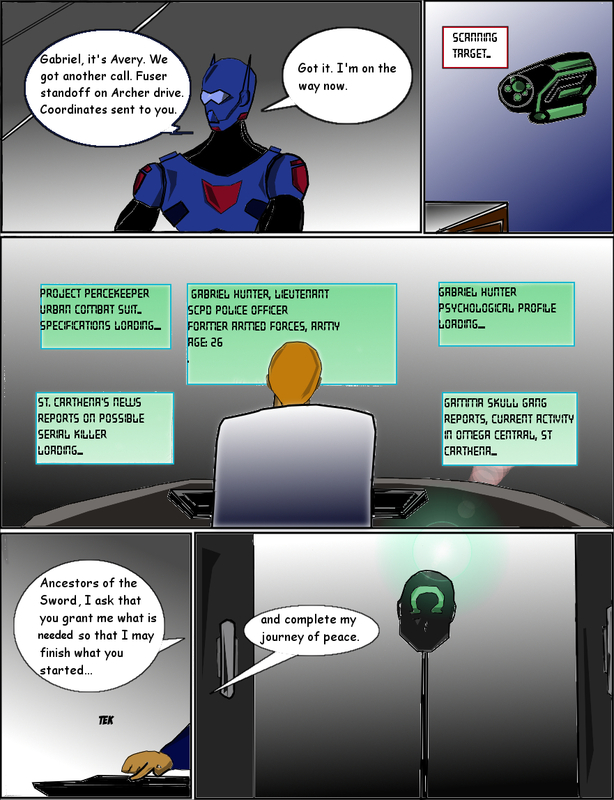 After returning from vacation last week, I finally finished page 20. The new graphic tablet Im using has truly sped up my work and made me be more detailed. I’ll also be adding the new Shield of Justice pages this upcoming Sunday, March 31st due to my vacation last week.Make sure to subscribe for updates and check out The Duck Webcomics and Smack Jeeves for the extra Shield of Justice webcomic pages. Well, it’s been a half year of online school and constant grinding but I finally got a few weeks off to relax a bit and get back to what I would like to do: Draw. I’ve been working on the Shield of Justice while in school, but I didn’t get to finish it like I wanted. Hopefully, I can get more pages completed. Stay tuned. 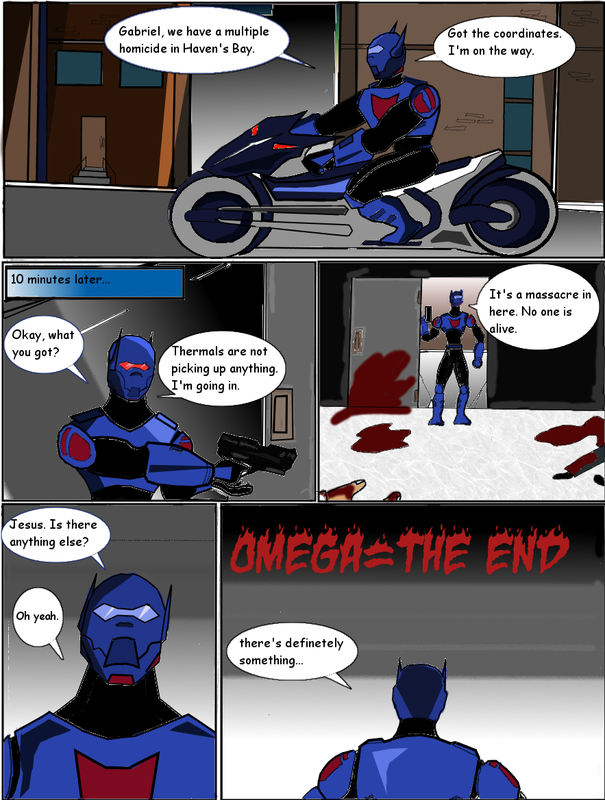 Who is the Omega Knight? I’m just catching up on some gameplay and I’ve been playing Vampyr. I didn’t know what to expect but I’m surprised by how the game just keeps me involved. I like it a lot and I’m anxious to see how this plays out in the end. Stay tuned and be blessed. The Iron Giant model was nice and it was for Autism Works. Katrina Law, always being silly! Another side of the Iron Giant model.